In England today, there is an unacceptable gap between the quality of life and opportunities available for disabled children, when compared to those without disabilities. 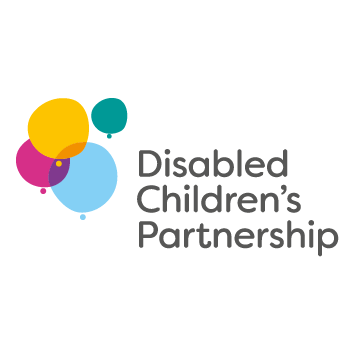 Today, a new coalition of more than 35 charities, the Disabled Children’s Partnership, is launching the Secret Life of Us campaign to fight for better health and social care for disabled children and young people in England. The campaign aims to bring to life the realities of the every day difficulties and challenges facing families with disabled children and young people and close this perception gap with the 'general public'. CEO of Contact A Family, Amanda Batten, has asked SNJ, as a campaign supporter, to help them get the word out to our fabulous readers and we are very happy to support the campaign. Of course, no one wants to be pitied, so even teachers and health professionals are often not aware of the depths of despair or of poverty that are often constant companions to SEND families, but hidden behind their public 'coping' faces. 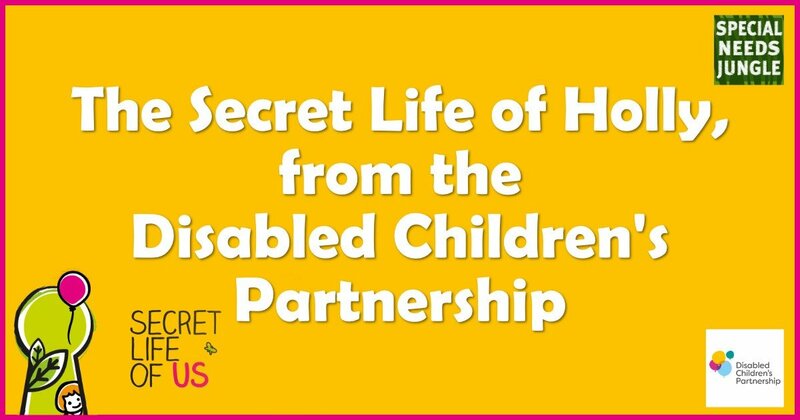 This 'Secret Life of Us' campaign wants to open the eyes of the public and help people relate to the lives of disabled children, creating greater understanding, affinity and empathy for them and their families. So today, we're bringing you the secret life of Holly. Holly is 14 and a Girl Guide who loves baking and hanging out with her friends. She also has life-limiting illness. Holly has a whole host of complex, life-limiting health needs. She has epilepsy, chronic lung disease, and cerebral palsy. She’s tracheostomy-dependent and she can’t maintain her own body temperature. Her bowel doesn’t work and her bladder doesn’t work. Holly needs highly-skilled medical care 24 hours a day. The problem is that she gets the care she needs, but it’s provided by myself and my husband. There is very little outside support. We’re making very difficult decisions every day to keep Holly alive. We get physically and mentally exhausted. Then, when we try to access some support, it’s few and far between. Holly is the centre of our family and we don’t want anything 'different'. We don’t want anything 'above'. 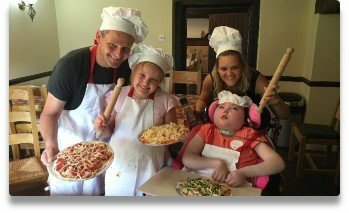 We just want to have the right support at the right time that’s really specific to us a family, that would enable Holly to live a fulfilled and happy life like every other child. All her life, we’ve worked tirelessly to navigate professionals and services around her all her life as the fragmented approach to looking after a special child doesn’t really work. Health, social and education services really need to join up. She needs knowledgeable decision-makers who have a real understanding of what life is like for Holly and who want to see her achieve her full potential, not just exist. She’s a Girl Guide, she loves baking and going camping, she loves spending time with her friends. At the moment we receive 21 days of respite care a year, but that’s provided by a children’s hospice care house - a charitable organisation. There’s no real statutory provision for us that’s guaranteed year in, year out. We live with the uncertainty of what happens if the charitable donations dry up or our children’s hospice isn’t there. What does happen to us as a family, is that we reach crisis point. This happened a few years back. We were receiving no support at all and I was relying on my sister and my close family and friends just to get through, day to day. It was a tough time and I felt really degraded as a mother to have to hold my hand up and say I’m really struggling to care for my child and I’m really frightened about what’s going to happen to my family. That took a lot because you’ll find that most parents like us cope because we have no other choice but to cope. Our child relies on us every day to keep her alive and if we don’t do what we do then Holly is seriously ill.
A lot of the time I find that I’m justifying our need for help. I’m chasing services up, doing the job of other people as well as trying to maintain family life and make sure that my other children’s mental health and well-being needs are met as well. They’re both fully medically trained and my younger daughter is outstanding. She is tracheostomy-trained. We were driving home one day and Holly had a massive seizure in the back of the van, and blocked off her airway. My younger daughter knew what to do straight away. Until I was able to pull over, she got Holly breathing again. She’s eight years old. That’s a lot of responsibility for a child of her age. But she doesn’t see it as a responsibility, she just sees it as our normal family life. And we love our family life. This is the part of our life that most people simply do not see.